Hiring a wedding photographer can feel like an intimidating process. As a recently engaged couple, you may not know how to even start on this journey. When you think about it, you’re choosing an artist who is going to spend the entire wedding day with you. Trying to come up with questions to ask your wedding photographer is an important part of deciding who to hire. After the wedding day, your photographs will be one of the only ways you can go back and re-experience your beautiful moments. These photos will likely stay with you and your family for generations and you’ll want to revisit them with your children. There are many decisions to make about your special day. Choosing who will capture your special memories is arguably one of the most important ones. 1. 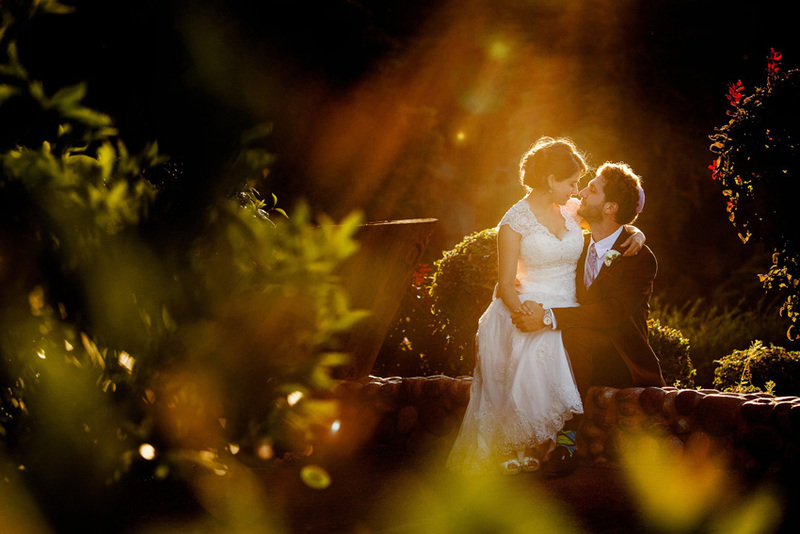 Why are You Passionate About Wedding Photography? The best artists are passionate about their work and it’s no different when it comes to wedding photography. It’s important to get to know your photographer so you can have an understanding of WHY they chose this profession. This can tell you if they’re aligned with your personal vision of what’s most important. For example, some photographers will invariably tell you that they simply love photography and want to create art. You’ll find many people using the medium for personal artistic satisfaction. You may also find photographers who love to photograph weddings because they’re drawn to the feelings and emotions of the day. Capturing meaningful moments can be satisfying in its own right. Do they like to photograph large weekend celebrations or intimate weddings at City Hall? Either way, getting to know what fuels their passion can be very helpful towards making your decision. 2. How Involved Are You on the Wedding Day? It can be great to ask questions to find out how this photographer approaches the day. Some people will be more hands-on and enjoy directing and staging the pictures. Others love nothing more than to be a fly on the wall to be able to capture real moments without influencing the day in any way. You’ll want to hire a photographer whose level of involvement matches your comfort level. For example, if you don’t want the photographer to tell you what to do then the last thing you want is a photographer who insists on staging every moment. 3. What is your Editing Process and Turnaround Time? You’ll want to find out how much editing goes into the finished wedding photographs. More is not necessarily better and you may prefer a more natural editing style. Many artists have highly stylized and trendy editing that may seem like a good idea today – and it may also look really dated in a very short time. Generally, delivery turnaround time varies from a couple of weeks to a couple of months. You’ll want to ask so you can set your expectations. 4. What is your Style of Wedding Portrait Posing? There is a wide range of posing styles available to wedding photographers. It ranges from traditional poses which can look very staged and deliberate to a more natural, casual style. Photographers who love to capture couples being themselves usually provide minimal posing guidance. It becomes important to help the couple relax, feel like themselves, and really get into the moment. The benefits of the more traditional wedding posing style are that you can have dramatic and highly posed images. The benefits of the more natural style are that the couple can be themselves. Later, when enjoying the pictures, couples can remember the real moments that took place during the wedding photo session. 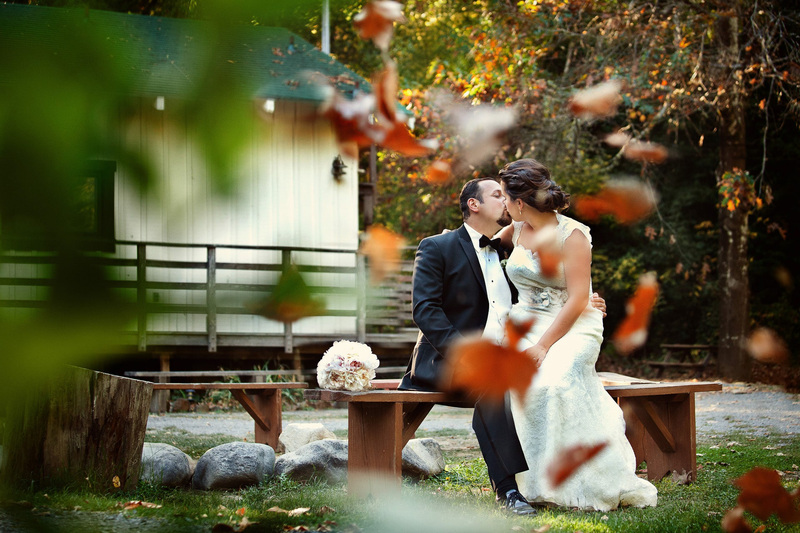 Every experienced wedding photographer will have many samples to show you their previous work. One of the best ways to get an understanding of the photographers’ style is with wedding photo albums. These are complete and finished presentations of the artist’s best work. It’s important that you like the quality, style, and overall approach used. You may want to ask about the design process, how the photographs are edited, and how long it takes for the overall turnaround.